In part one in our blog series about responding to reviews, we discussed responding to good reviews. While responding to those reviews is a great way to spread goodwill, it is not absolutely necessary for your sports facility’s reputation. Bad reviews, on the other hand, require prompt, careful, and specific responses. The last thing you want is for unanswered negative reviews to accumulate, leading potential customers to look up your business and believe every bad review. There are a couple of different types of bad reviews that you will likely come across. Sometimes you may have illegitimate reviews pop up for your business. It is important to take care of these immediately. These are reviews may include things such as false information, inappropriate language, and outright slander about your facility or members of staff. Typically, these reviews are written with the sole purpose of just trying to give a business a bad name. These reviews can be removed in some cases. You will need to report the review to the review site and point out why it should be removed. Remember, these are just reviews that are false, you cannot and should not remove reviews with legitimate concerns or complaints. The other category of bad reviews to look out for are the reviews with legitimate feedback and concerns. Negative reviews should have special attention paid to them. There is a strong possibility that the issue is can be resolved. It is crucial that you do not respond to these reviews in a defensive matter. If it is truly your fault, make sure you apologize in your response and ask them if they will allow you the chance to fix the mistake. If the issue is more complicated, apologize and ask them to contact a manager at your facility to get the issue resolved personally. This has the benefit of showing the disgruntled customer you care, as well as demonstrating your service to anyone else browsing the reviews. If you can amicably resolve the issue, the customer will often edit their review to reflect your dedication to customer satisfaction. Negative reviews are never desirable, but they do happen. Over the course of many years, it is virtually impossible that not a single customer will have a complaint. 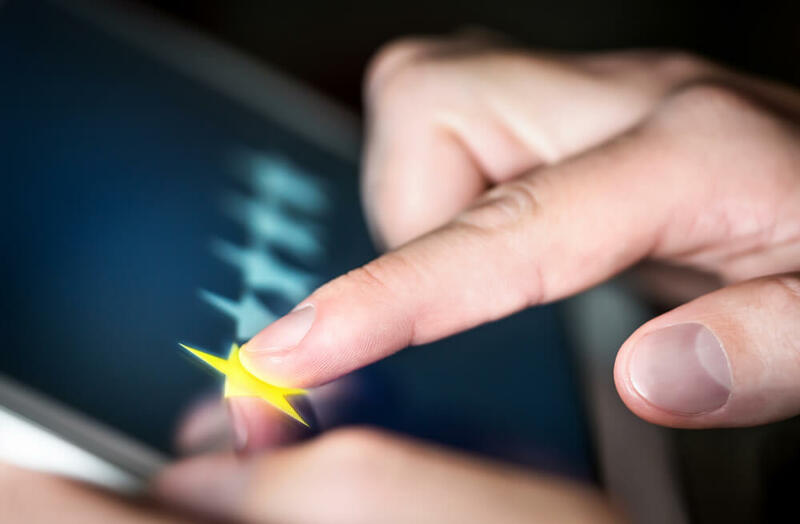 All you can do is do your best to prevent these problems in the first place, and carefully handle bad reviews as they pop up.